One of Muriel Spark’s most accomplished moral fables or puzzles: it provides considerable insight and wit, and no easy answers. Where does art start or reality end? Happily loitering in London with the intent of gathering material for her writing, Fleur Talbot finds a job “on the grubby edge of the literary world” at the very peculiar Autobiographical Association. Mad egomaniacs writing their memoirs in advance — or poor fools ensnared by a blackmailer? When the association’s pompous director steals Fleur’s manuscript, fiction begins to appropriate life in this darkly comedic delight. The most intensely Sparkian of her books. Lyrical, joyous, and formally perfect. One of Spark’s very best novels—funny and clever and surprising. I found it a delight from start to finish—funny, unexpected and compulsively readable—a strange, immensely enjoyable novel. This literary joyride is thoroughly appealing. A delirium of delight: robust and full-bodied, a wise and mature work, and a brilliantly mischievous one. I read this book in a delirium of delight. 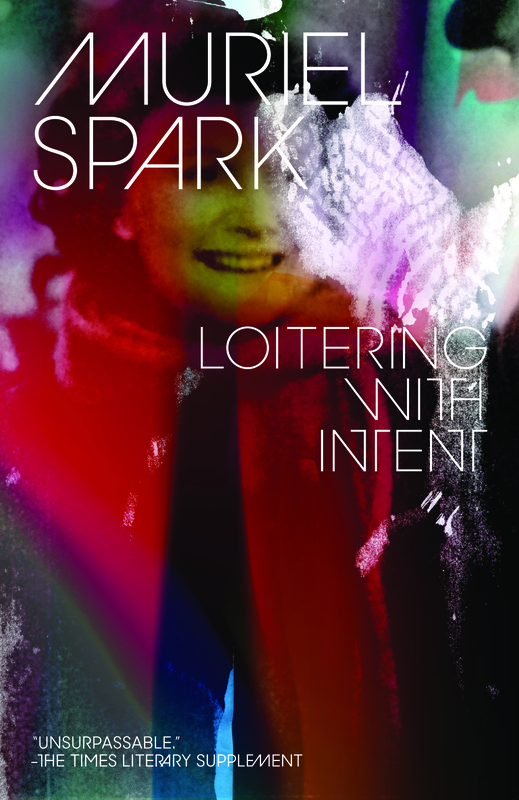 In Loitering with Intent, Miss Spark returns to the early flawless form of Memento Mori and The Comforters robust and full-bodied, a wise and mature work, and a brilliant mischievous one.